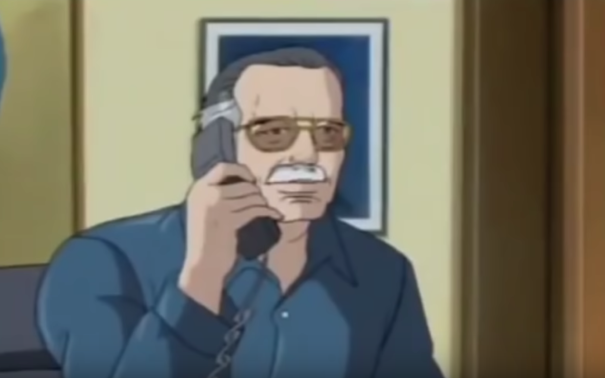 “I went to his house to see him, and he reminisced about the cameos. 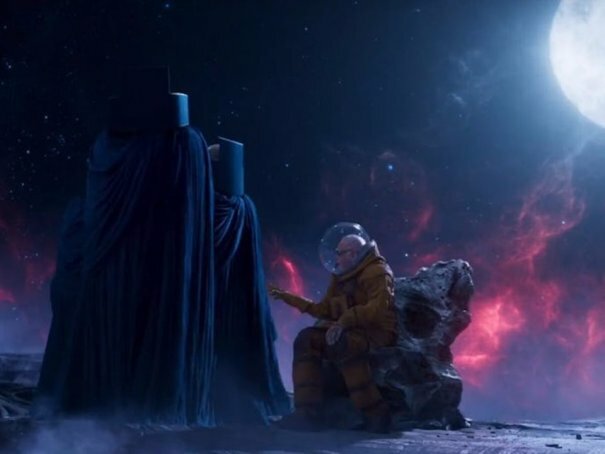 We were talking about what was coming up, always looking to the future. 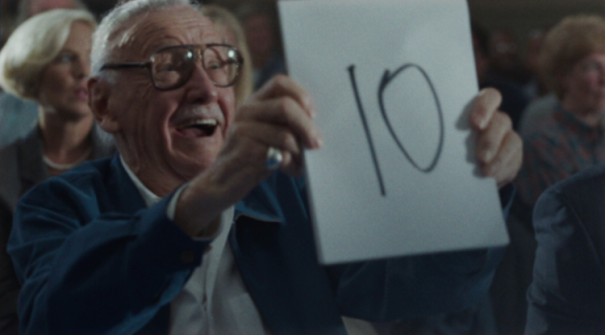 Lee’s final words to Feige sum up his ever-present sense of humor that made him so beloved by fans, and which he imbued his Marvel comics with back in the 1960s. 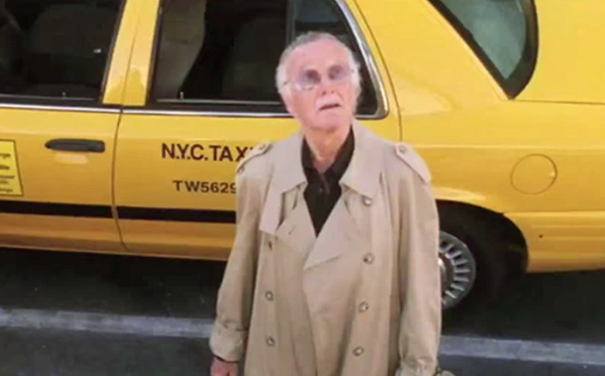 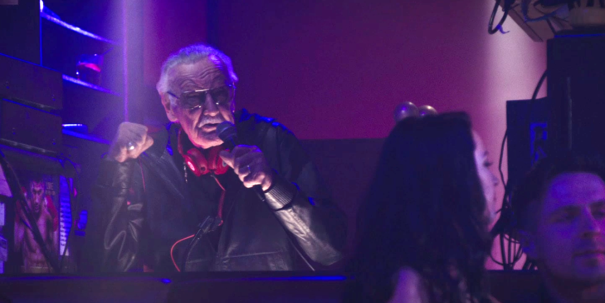 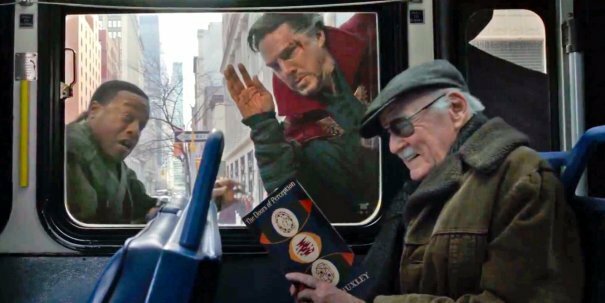 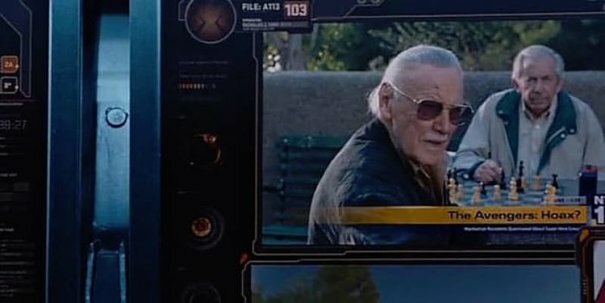 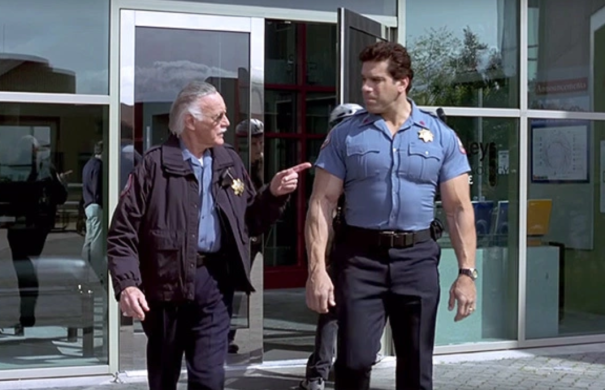 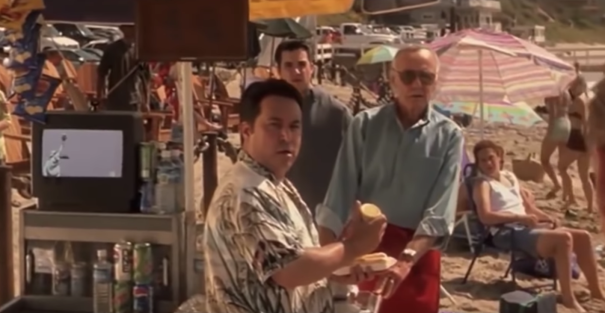 More recently, his beloved cameos in every Marvel movie produced by Feige was where he was able to make us laugh. 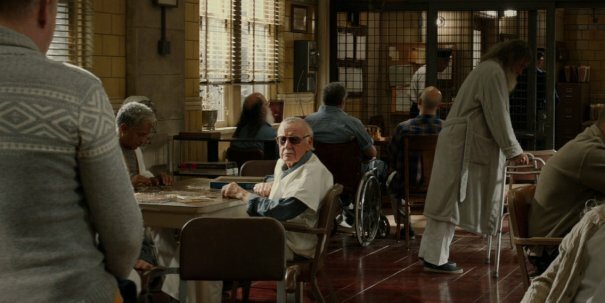 With three more MCU movies having already been filmed, fans are hopeful that we have a few more cameos from Lee left. 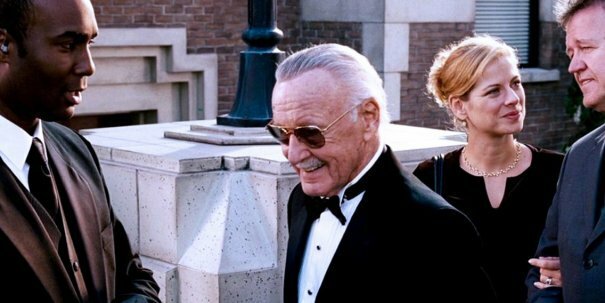 In a previous interview, though, Feige was reluctant to either confirm or deny whether he’ll turn up in Avengers 4, Captain Marvel and Spider-Man: Far From Home, citing the great man’s love of surprises as the reason why he wouldn’t say. 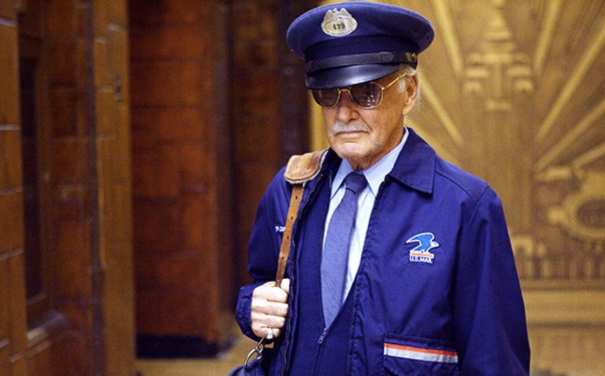 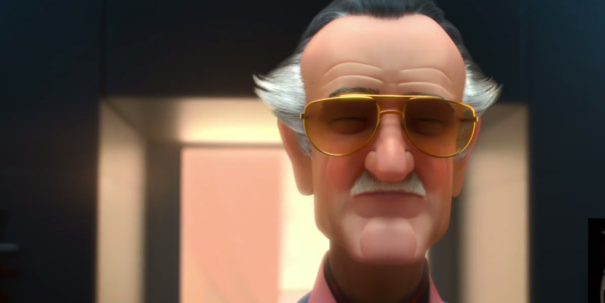 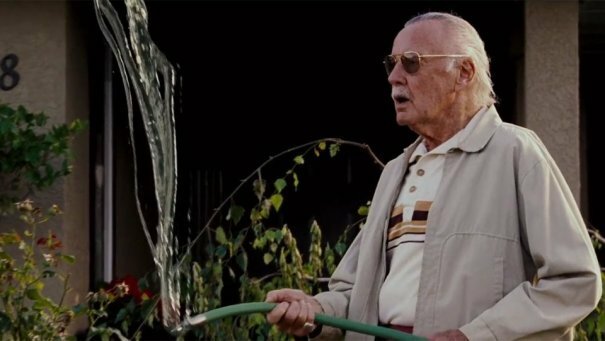 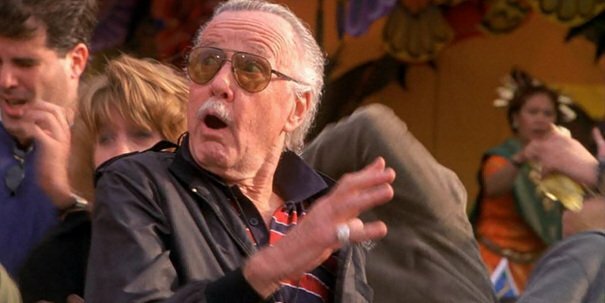 Meanwhile, though it’s not part of the MCU, it’s been confirmed that Stan Lee will pop up in Sony’s animated Spider-Man: Into the Spider-Verse next month, so be sure to keep your eye out for him.